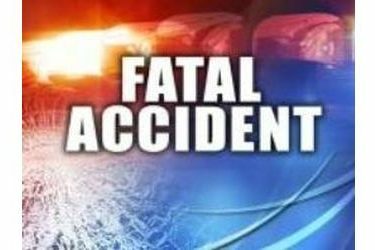 A Fatality collision occurred last night at 11:13pm on US Highway 83, 5.2 miles North of Turpin, Oklahoma, in Beaver County. A 2004 Chevy pickup, driven by a 17 year old female of Beaver, Oklahoma, was traveling southbound on United States Highway 83 when she went left of center and struck a 2007 Peterbilt tractor, driven by Gerardo Holguin-Barron, 36, of Liberal. Colorado. She was admitted in stable condition with trunk internal injuries. Medical Center in Liberal, Kansas, by Seward EMS. Treated for leg injury and released. Oklahoma, by Clark Funeral Service. for a leg injury and released.